Note: Questions posted in the comments section will likely go unanswered. Track listing: Sonata no. 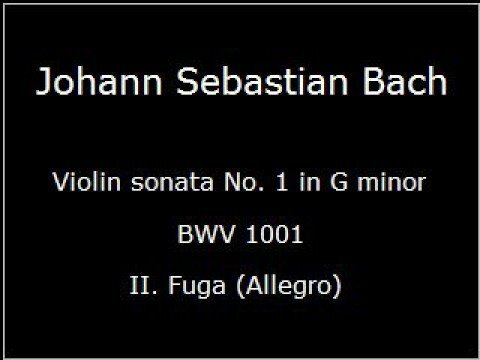 1 in G minor BWV 1001: 1. Adagio 0:00:00 2. Fugue: Allegro 0:04:55 3. Siciliana 0:10:34 4. 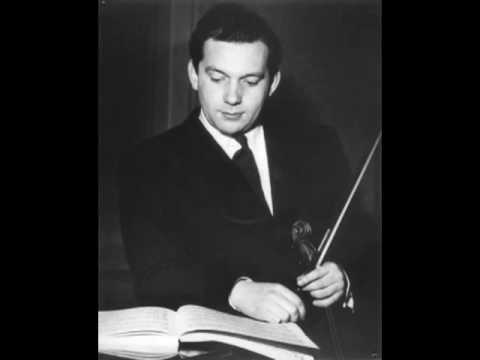 Presto 0:13:42 Partita no. 1 in B minor BWV 1002: 1. Allemande 0:17:13 2. Double 0:23:01 3. Corrente 0:25:34 4. Double: Presto 0:28:48 5. Sarabande 0:32:11 6. Double 0:35:05 7. Tempo di Borea (Bourree) 0:37:13 8. Double 0:41:01 Sonata no. 2 in A minor BWV 1003: 1. Grave 0:44:48 2. Fugue 0:49:24 3. Andante 0:57:04 4. Allegro 1:02:19 Partita no. 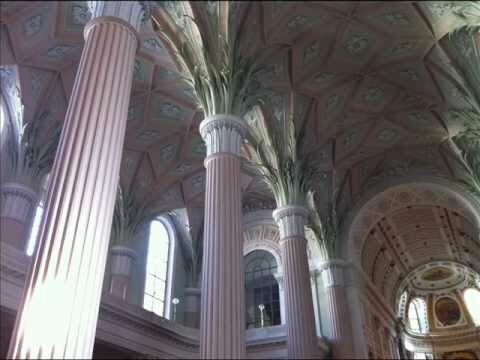 2 in D minor BWV 1004: 1. Allemande 1:08:19 2. Corrente 1:13:03 3. Sarabande 1:15:33 4. Gigue 1:19:51 5. 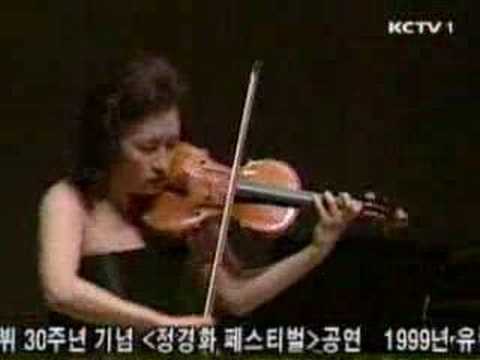 Chaconne 1:24:11 Sonata no. 3 in C major BWV 1005: 1. Adagio 1:39:02 2. Fugue 1:42:41 3. Largo 1:53:21 4. 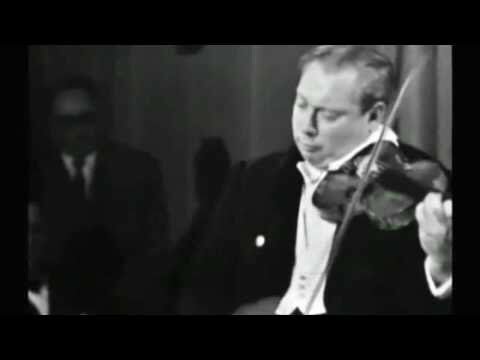 Allegro assai 1:56:32 Partita no. 3 in E major BWV 1006: 1. Prelude 2:01:44 2. Loure 2:05:14 3. 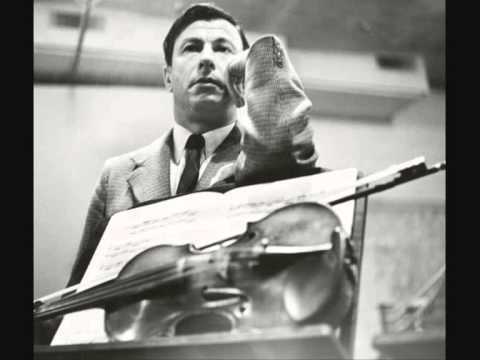 Gavotte & Rondo 2:09:24 4. Menuet 1 - Menuet 2 - Menuet 1 2:12:15 5. Bourree 2:16:53 6. 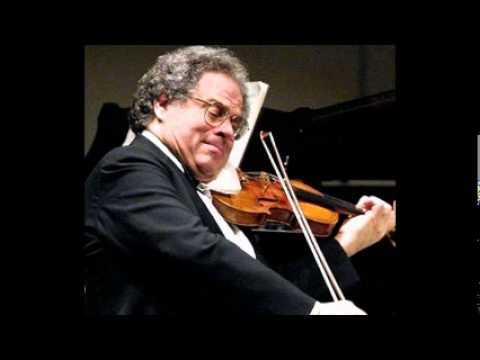 Gigue 2:18:10 Performer: Mark Lubotsky Instrument: Giovanni Battista Guadagnini 1728 violin Recording: November 1987, Maria Minor Church, Utrecht, The Netherlands Where this music came from: CDs 10 and 11 of the complete edition of J.S. Bach's works published by Brilliant Classics.